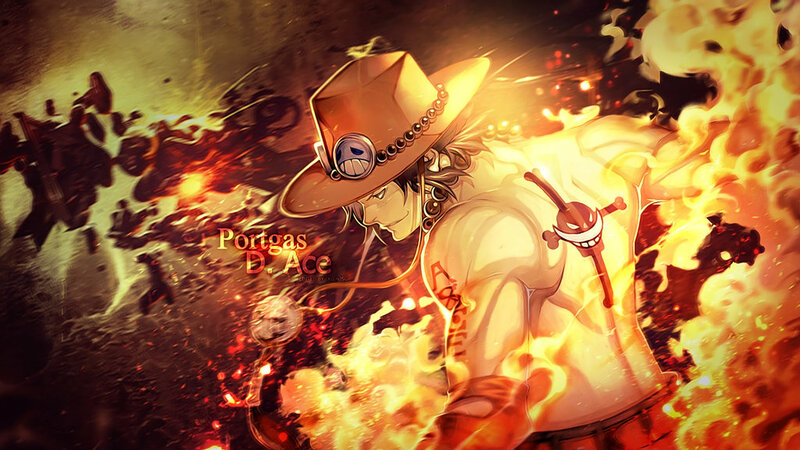 January 1st is the birth-date of Portgas D. Ace, a fan favorite of all One Piece readers and viewers worldwide. He just so happens to be born at the start of the new year. 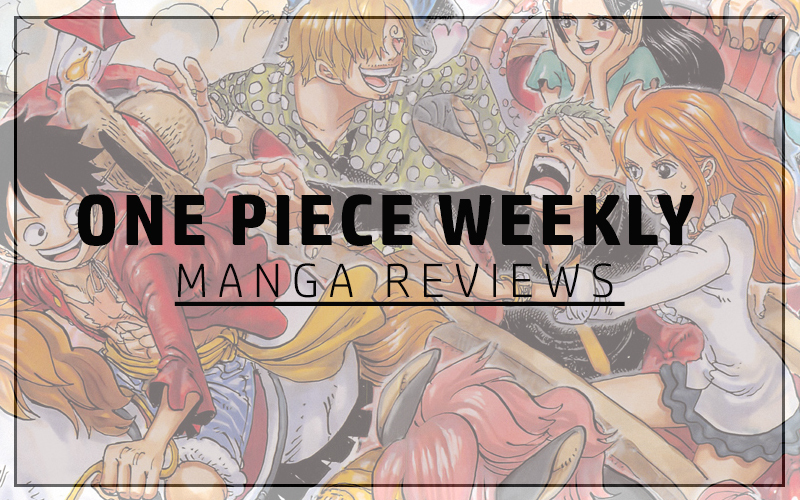 The Whitebeard Pirate Commander is Luffy’s older brother in the One Piece anime and a beloved character to everyone. For me personally, Ace is the big brother I never had and I love the relationship he has with Luffy. His character is a pleasure to watch and his passion alone can set hearts on fire. He can be hot-headed at times and is almost as reckless as Luffy. The brightest flame that can melt your heart; FIREFIST ACE! Ace is the only character in One Piece to share the same birthday as the creator of the show Eiichiro Oda. This just shows how fond Oda was of this character that he shared his own birthday with him. Ace was previously the captain of his own crew known as Spade Pirates prior to him joining Whitebeards crew and at one point he was hunting Whitebeard down before being adopted by the Yonkou. Being captain of the Spade Pirates, is a pun on the “Ace of spades. In the 5th Japanese Fan Polls, Ace ranked as the sixth most popular character in One Piece.